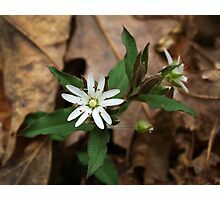 This little wildflower is just beginning to bloom here in the forests of northeast Georgia. 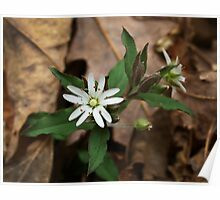 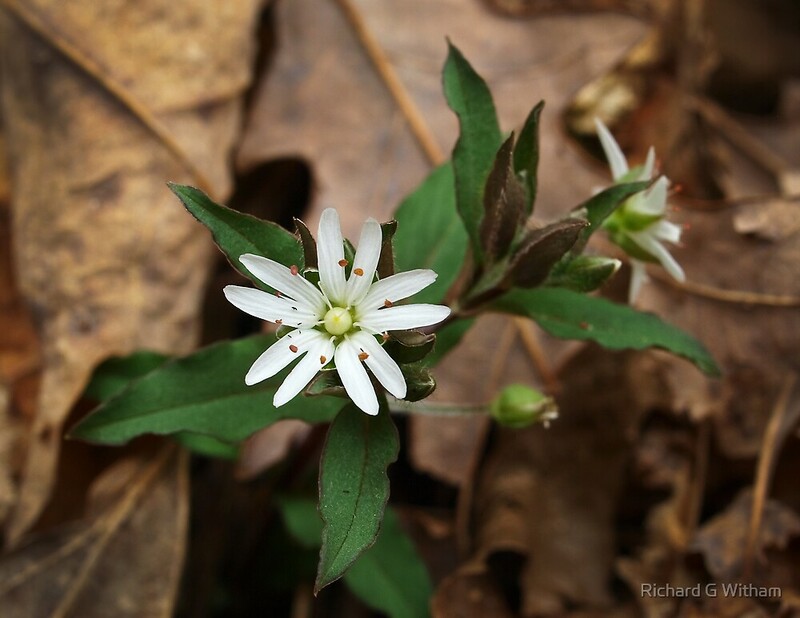 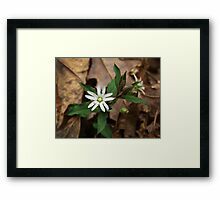 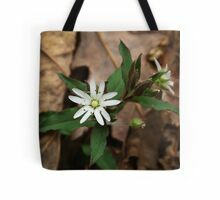 The Star Chickweed, or Stellaria pubera, (Pink Family) grows low to the ground and blooms in woodlands during early spring from PA down through the eastern US. 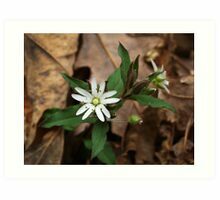 The flower is about one inch in diameter and is made up of 5 deeply cleft petals which give the impression of ten. 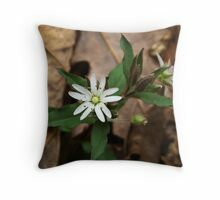 Taken along Andrew Creek in the Chattahoochee National Forest, White county Georgia. 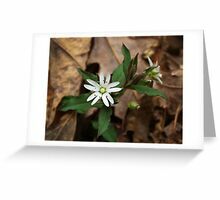 Thanks Vickie. 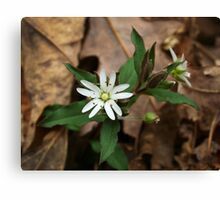 I appreciate your nice comments, and I have updated the plant info. 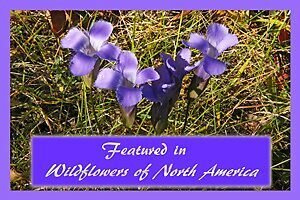 Oh my, what a wonderful surprise – Thank you!